The semiconductor giant’s shine has dulled with the rise of mobile. Being surpassed in market value by Qualcomm illustrates the shift. Retiring CEO Paul Otellini’s replacement will have to tackle smartphones, but time is wasting. Intel also needs to play tougher defense. 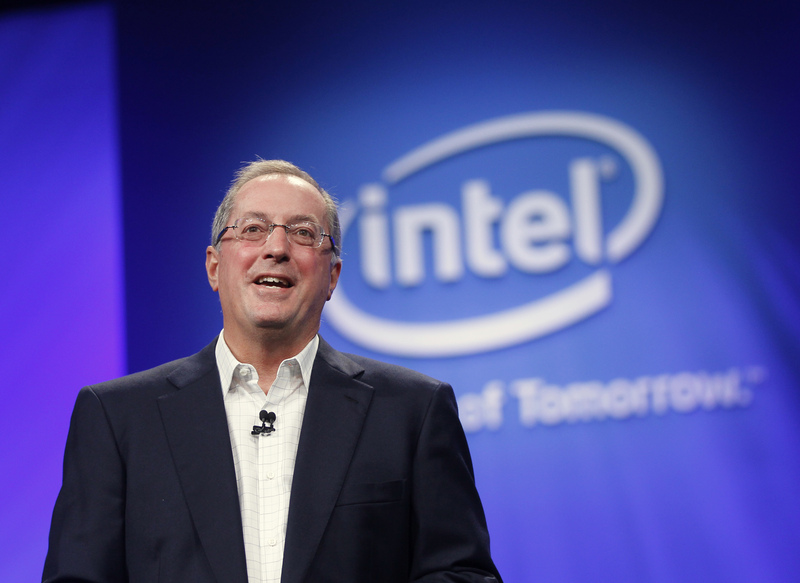 Intel said on Nov. 19 that Chief Executive Paul Otellini will retire as an officer and director in May. Otellini was the company’s fifth CEO. Intel said it is considering both internal and external candidates for his replacement. Earlier in November, Qualcomm’s market value surpassed Intel’s. In early trading on Nov. 19, Qualcomm’s was $105 billion and Intel’s $100 billion.